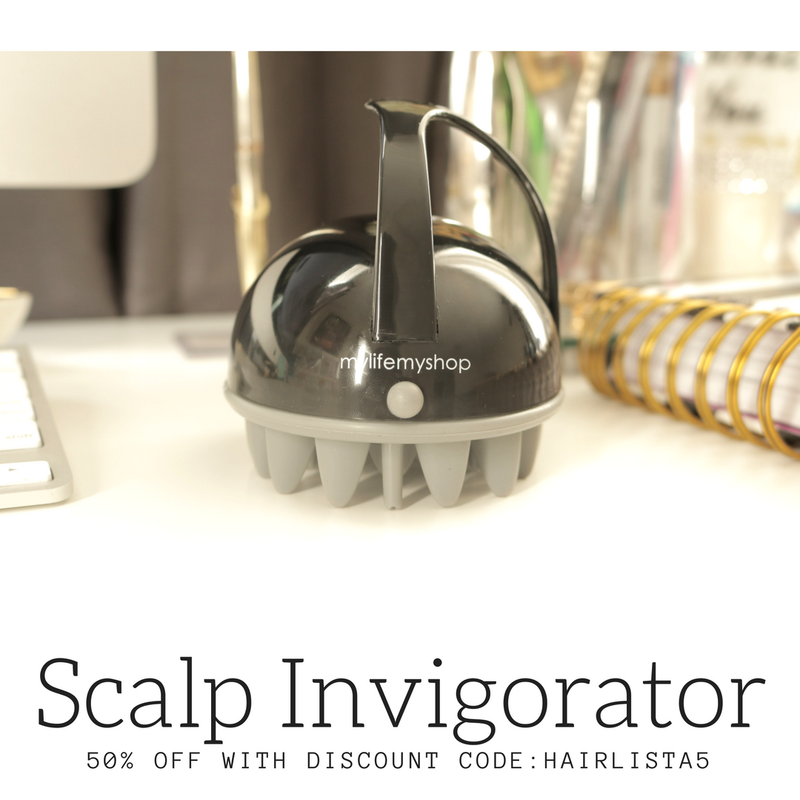 October 2018 - Hairlicious Inc.
Hey guys!! 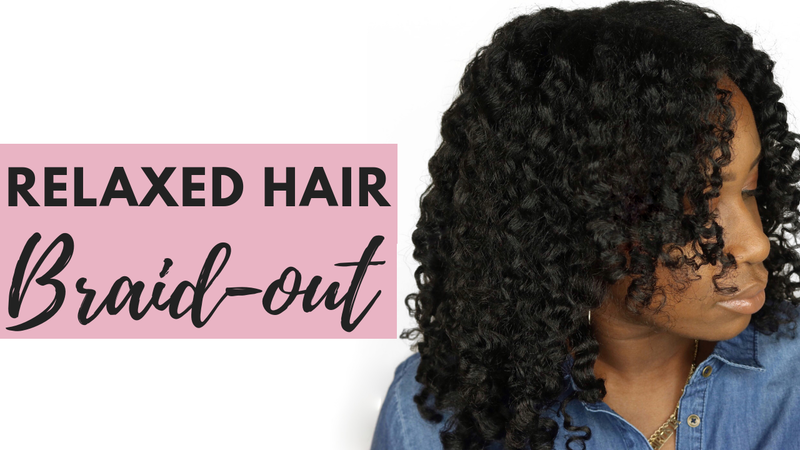 So I'm back with another video, this time I'm sharing with you exactly how I achieve my super defined braidout on 11/12 week post relaxed hair. A few weeks ago I shared a photo of my braid out on Instagram (@hairlicious) for "TEXTURETUESDAY and several of followers asked for a video tutorial showing how I achieved this look. So here we are! Braidouts are my favourite low manipulation style to do while stretching and they are super easy to do! I'll typically do my braidouts on air dried hair after my mid week wash day routine i.e. Thursday. I'll rock my braid out until the next wash day i.e. Sunday. To preserve my style for 3-4 days, I do the "Pineapple Method" where I gather my hair into a high ponytail, instead I do a secure top bun and wrap my hairline with my satin scarf. I also moisturize daily but using a tiny amount of my Leave-in Hair Milk and I'll scrunch the product into my hair/ends, fluff and go! COMMENT BELOW if you are a fan of Braidouts too! Hey guys! 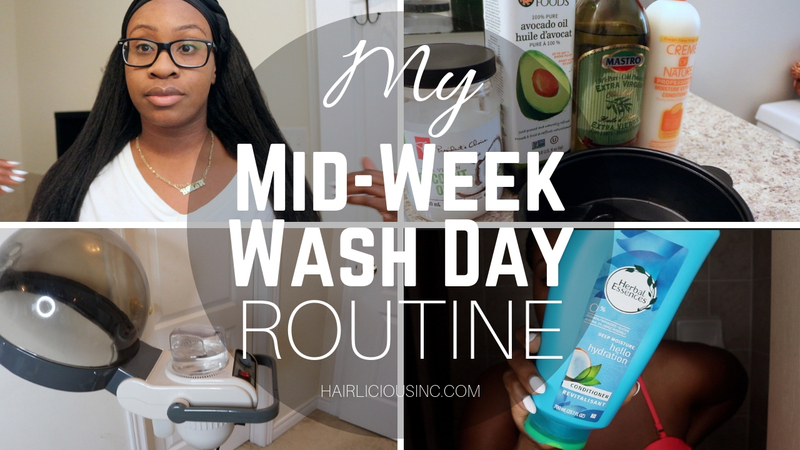 I'm back with another video detailing my mid-week wash day routine which is strictly moisture based! 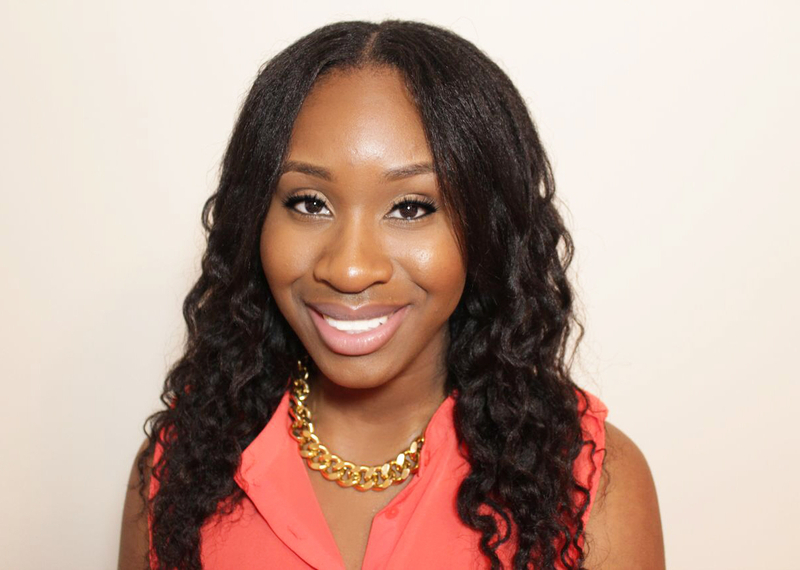 Doing protein and moisture treatments on a weekly basis have really helped to keep my relaxed hair strong and healthy. I complete this process typically on Thursdays (once a week, every week). I always apply my moisture treatments on dry hair (for better absorption) with heat, co-wash and then add my leave-in conditioner. I always do the scarf method - while air drying - until completely dry. Then I moisturize and seal. That's it!! From time-to-time I like to substitute my conditioners and try other things but the routine always remains the same! That's right! 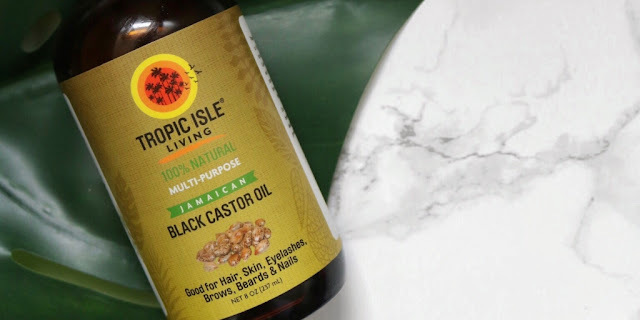 The Castor Oil Challenge has been resurrected and I'm so excited to start on October 14, 2018! What inspired me to start this challenge was a result of my current hair issues i.e. thinning and hair loss due to postpartum shedding. I'm currently 8 months postpartum and my hair has been shedding for several weeks now. 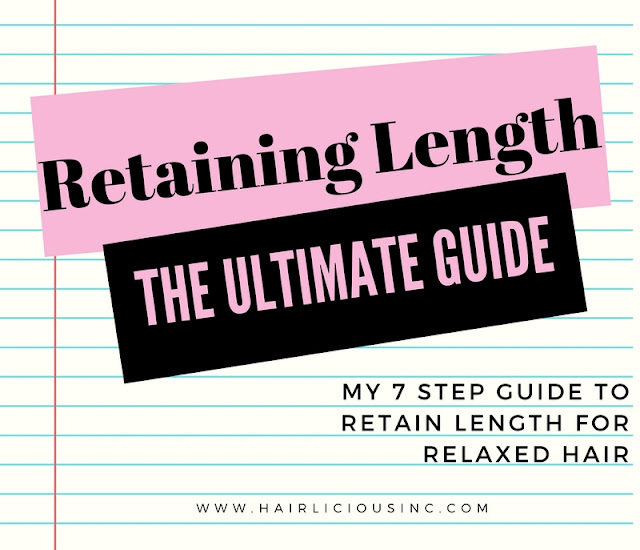 Due to the level of shedding I've been experiencing, my hair became thinner than what I'm normally accustomed to, so I figured a big trim (2-3" inches) would restore some fullness and body back into my strands. And so far, it's helped but I want my length back! So, introducing a Castor Oil Challenge at this point in time is perfect to assist me in promoting hair growth, increasing fullness and most importantly - keeping me accountable! Of course, I opted to join in at the Ultimate Level this time around as it fits perfectly into my hair regimen. I want to go full beast mode to restore length and fullness into my hair. As always, my Castor Oil Challenges have different levels to accommodate participants who are new and/or experienced. I have the Basic, Advance and Ultimate Level this year. Basic Level: Applying Castor Oil to a clean scalp 1-2x/week. Advance Level: Applying Castor Oil to a clean scalp 2-3x/week. Ultimate Level: Applying Castor Oil to a clean scalp 2-3x/week. 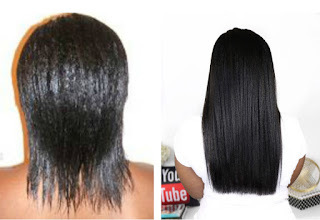 Add 1tsp of Castor oil to your deep conditioner. If it's apart of your hair regimen to wash 2x/week and you're doing the Ultimate Level, then by all means, apply the Castor Oil to your scalp each wash day. However, if you don't wash your hair that often and you are doing the Ultimate Level, you do not have to wash 3x/week to apply the Castor Oil. 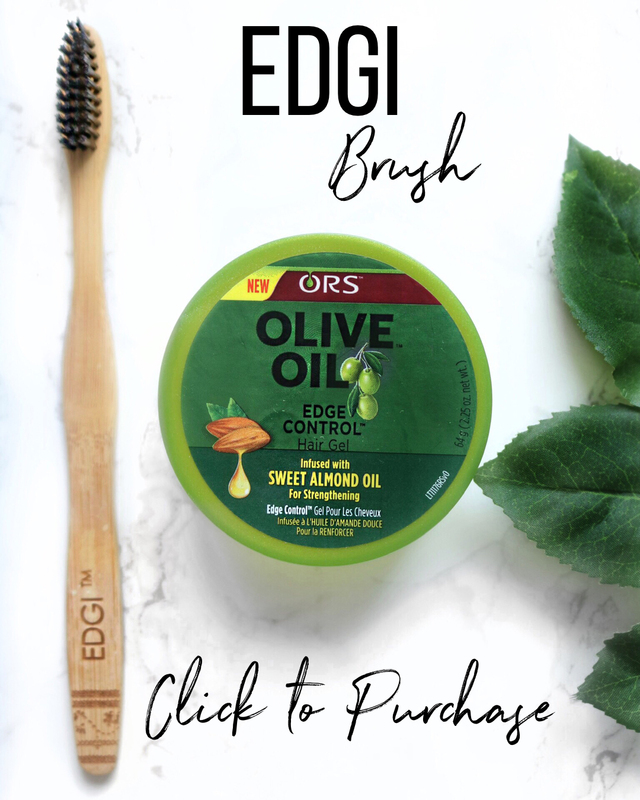 Just applying the oil 2-3x/week to your scalp is perfectly fine. Monthly check-ins will take place on my IG profile. Participants are more than welcome to share any updates or progress on your profile or stories using the hashtag #HairliciousCastorOilChallenge and of course tag me (@hairlicious) so I can see how well you are doing! Hurry and stock up on your JBCO! Offer expires November 12th, 2018. As mentioned before, I'm hosting the challenge on Instagram (through my profile) and for those who would like to provide a weekly update, I created a Weekly Check-in Instagram Story Template for participants to fill out and share with their followers and other participants! Personally, I love this option as I'm able to connect with you all on a weekly basis and give you a quick update on the status of my hair at different stages in the challenge. I created 5 colourful templates for you all to choose from. Check out the templates below and feel free to grab one (or all) by saving the image and reposting it on your IG Stories starting October 21st, 2018 (1 week from the challenge start date). Oh and don't forget to tag me (@hairlicious) in your weekly check-ins and use the hashtag #HairliciousCastorOilChallenge for your future Castor Oil Challenge posts! + Grab a free template below for your weekly check-in on Instagram!